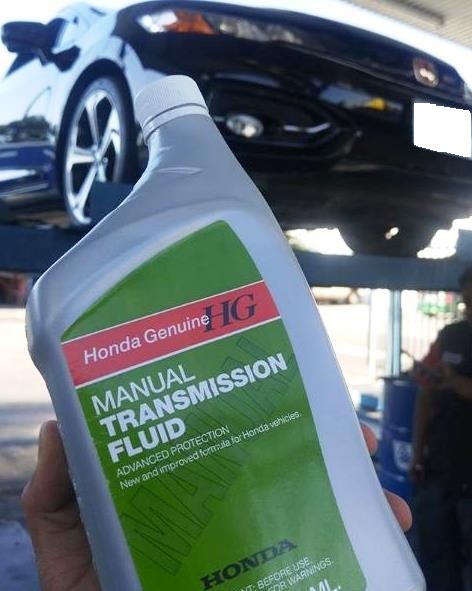 Having problems with your Honda’s transmission? Have you been looking for a shop to service your Honda’s transmission? Last Chance Auto Repair is the local Honda transmission expert near you. Honda is hands down one of the most reliable vehicles on the road today. Consistently rated #1 in reliability by Consumer Reports. 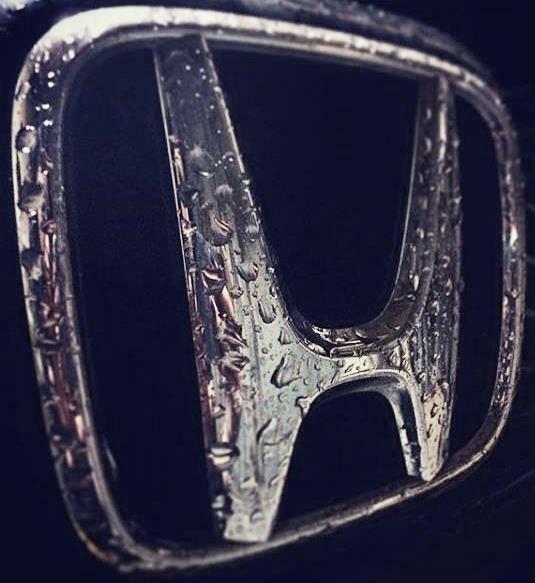 Honda has built a reputation that is cherished and loved by so many including family’s, everyday drivers & performance enthusiasts to say the least. Transmissions are a vital part of your Honda. If your Honda is having transmission problems and or is due for service, trust the experts at Last Chance Auto Repair. We’ve been servicing, repairing & rebuilding Honda transmissions since 1978. When it comes to Honda transmission services we are the local #1 choice. When your Honda is not running right due to a transmission problem or suffering from a transmission mechanical failure, let us show you what we do best. Call now to schedule an appointment! 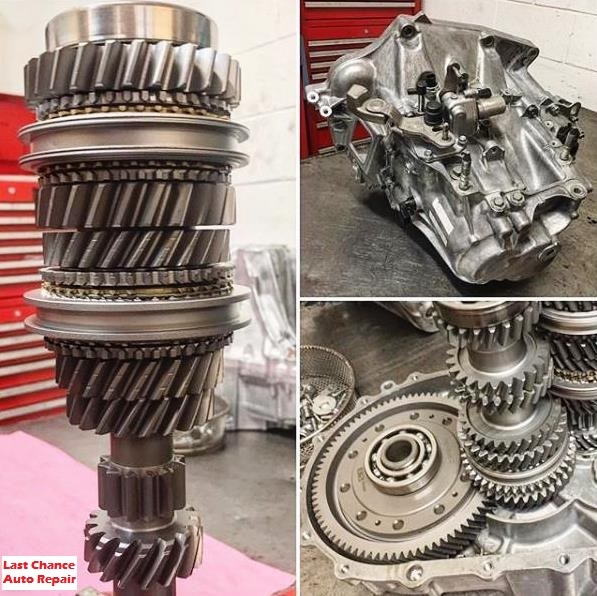 When you want the best, you need to call the best, give us the chance to show you what the best transmission shop in the local area is all about. Having transmission problems? Do you know what is wrong with your Honda’s trans? Bring it by for a 100% FREE transmission evaluation. We don’t guess, we properly diagnose. From being low on trans fluid, minor electrical issues, to faulty torque converters, internal mechanical failures, etc. The Honda transmission experts at Last Chance Auto Repair know Honda transmissions like the back of our hands. We service them all including: Fit, Civic, Insight, Accord, Odyssey, Pilot, CR-V, CR-Z, HR-V, Element, Ridgeline, from new to old, Honda’s A-Z. Want to save money on your transmission service, repair, rebuild? Wouldn’t it be nice to get 30-50% off the dealership and franchise transmission shops prices? Do you want to spend 30-50% more on your transmission service needs? That doesn’t sound like a very wise financial decision. 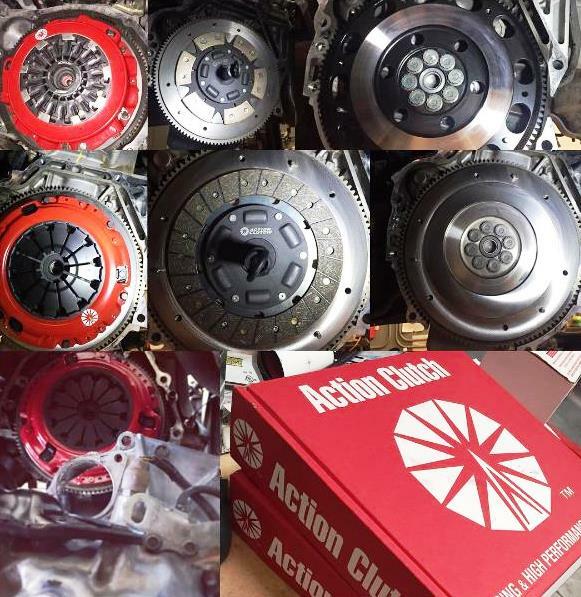 Did you know that we rebuild transmissions for some dealerships and franchised auto repair shops? Did you know that after the fact they mark up the price 30-50% and in some cases even more? Plain and simple some shops specialize in transmissions and some don’t. How can we help you? Yes we can save you money, no we don’t sacrifice quality, yes we reassure your peace of mind with our superior customer service and if that isn’t enough we offer some of the best transmission service, repair, rebuild warranties in the industry. Stop by our shop (12052 S Naperville Plainfield Rd Plainfield, IL 60585) and say hello or give us a call at (815)577-0327 today to schedule an appointment. Our experts are here to help you with all of your Honda transmission service, repair, rebuild needs!